Lysergic acid diethylamide (LSD), also known as acid, is a psychedelic drug known for its psychological effects, which may include altered awareness of one's surroundings, perceptions, and feelings as well as sensations and images that seem real though they are not. It is used mainly as a recreational drug and for spiritual reasons. LSD is typically either swallowed or held under the tongue. 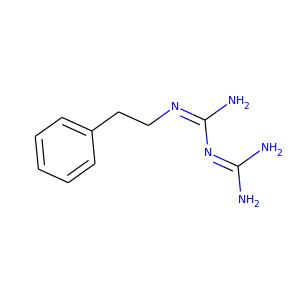 Selegiline, also known as L-deprenyl, is a substituted phenethylamine. 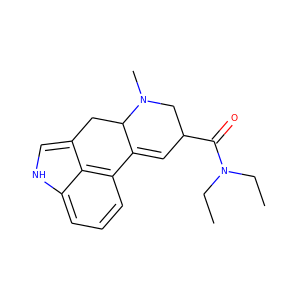 At normal clinical doses, it is a selective irreversible MAO-B inhibitor. 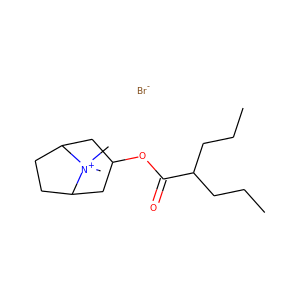 In larger doses it loses its specificity and also inhibits MAO-A. 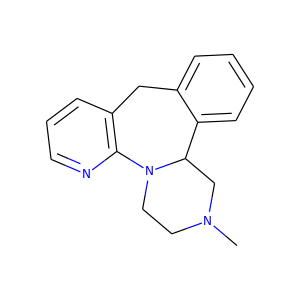 Mirtazapine, sold under the brand name Remeron among others, is an atypical antidepressant which is used primarily in the treatment of depression. In addition to its antidepressant properties, mirtazapine has anxiolytic, sedative, antiemetic, and appetite stimulant effects and is sometimes used in the treatment of anxiety disorders, insomnia, nausea and vomiting, and to produce weight gain when desirable. It is taken by mouth. 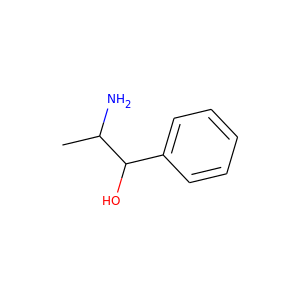 Fenclonine, also known as para-chlorophenylalanine (PCPA), acts as a selective and irreversible inhibitor of tryptophan hydroxylase, which is a rate-limiting enzyme in the biosynthesis of serotonin. It has been used experimentally to treat carcinoid syndrome, but the side effects, mostly hypersensitivity reactions and psychiatric disturbances, have prevented development for this use. The effects of serotonin depletion from fenclonine are so drastic that serotonin cannot even be detected immunohistochemically within the first day after administration of a control dose. 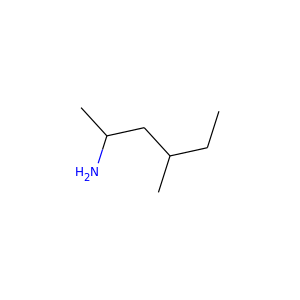 Methylhexanamine (trade names Forthane, Geranamine) or methylhexamine, commonly known as 1,3-dimethylamylamine (1,3-DMAA) or simply dimethylamylamine (DMAA), is an indirect sympathomimetic drug invented and developed by Eli Lilly and Company and marketed as an inhaled nasal decongestant from 1944 until it was voluntarily withdrawn from the market in 1983. 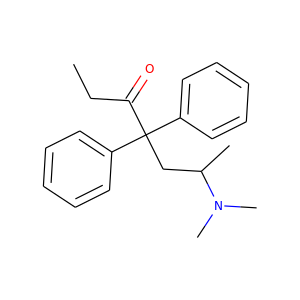 Since 2006 methylhexanamine has been sold extensively under many names as a stimulant or energy-boosting dietary supplement under the claim that it is similar to certain compounds found in geraniums, but its safety has been questioned as a number of adverse events and at least five deaths have been associated with methylhexanamine-containing supplements. It is banned by many sports authorities and governmental agencies. Ipratropium bromide, sold under the trade name Atrovent among others, is a medication which opens up the medium and large airways in the lungs. It is used to treat the symptoms of chronic obstructive pulmonary disease and asthma. It is used by inhaler or nebulizer. 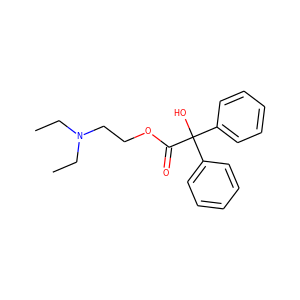 Phenformin is an antidiabetic drug from the biguanide class. It was marketed as DBI by Ciba-Geigy, but was withdrawn from most markets in the late 1970s due to a high risk of lactic acidosis, which was fatal in 50% of cases. Phenformin was discovered in 1957 by Ungar, Freedman and Seymour Shapiro, working for the US Vitamin Corporation. 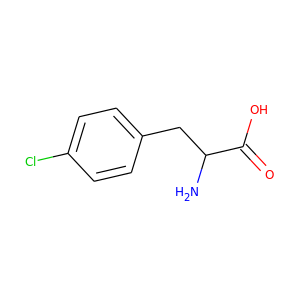 Cinchocaine (INN/BAN) or dibucaine (USAN) is an amide local anesthetic. Among the most potent and toxic of the long-acting local anesthetics, current use of cinchocaine is generally restricted to spinal and topical anesthesia. 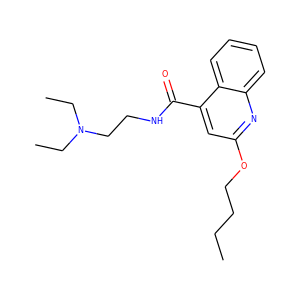 It is sold under the brand names Cincain, Nupercainal, Nupercaine and Sovcaine. 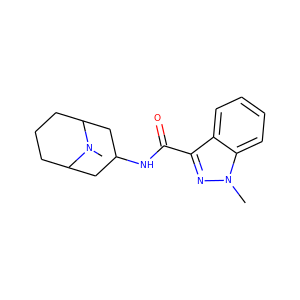 Anileridine (trade name: Leritine) is a synthetic analgesic drug and is a member of the piperidine class of analgesic agents developed by Merck & Co. in the 1950s. 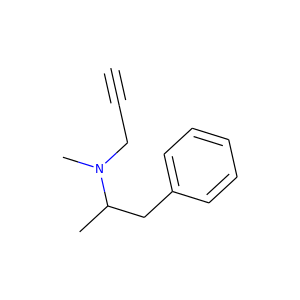 It differs from pethidine (meperidine) in that the N-methyl group of meperidine is replaced by an N-aminophenethyl group, which increases its analgesic activity. 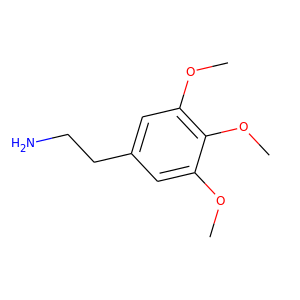 Mescaline (3,4,5-trimethoxyphenethylamine) is a naturally occurring psychedelic alkaloid of the phenethylamine class, known for its hallucinogenic effects comparable to those of LSD and psilocybin. It occurs naturally in the peyote cactus (Lophophora williamsii), the San Pedro cactus (Echinopsis pachanoi), the Peruvian torch (Echinopsis peruviana), and other members of the Cactaceae plant family. It is also found in small amounts in certain members of the Fabaceae (bean) family, including Acacia berlandieri. 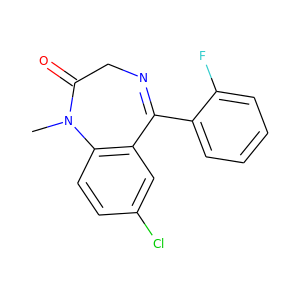 Fludiazepam, marketed under the brand name Erispan (エリスパン) is a potent benzodiazepine and 2ʹ-fluoro derivative of diazepam, originally developed by Hoffman-La Roche in the 1960s. It is marketed in Japan and Taiwan. It exerts its pharmacological properties via enhancement of GABAergic inhibition. 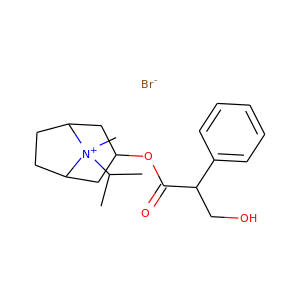 Octatropine methylbromide (INN) or anisotropine methylbromide (USAN), trade names Valpin, Endovalpin, Lytispasm and others, is a muscarinic antagonist and antispasmodic. It was introduced to the U.S. market in 1963 as an adjunct in the treatment of peptic ulcer, and promoted as being more specific to the gastrointestinal tract than other anticholinergics, although its selectivity was questioned in later studies. 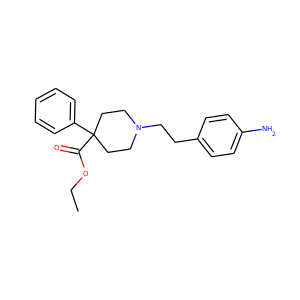 Benactyzine is an anticholinergic drug that was used as an antidepressant in the treatment of depression and associated anxiety before it was pulled from the U.S. market by the FDA due to its ineffectiveness. Its use for these indications was limited by side effects such as dry mouth and nausea, and at high doses it can cause more severe symptoms such as deliriant and hallucinogenic effects.